Freshdesk is a cloud-based customer support platform that was founded with the mission of enabling companies of all sizes to provide great customer service. It is an online help desk software that integrates traditional support channels such as email, phone, chat and the web with new social channels such as Twitter and Facebook. It is a customer support software that offers everything a business needs. Step 2: Choose Freshdesk from the list of available integrations, and select the widgets, on which you want to install the integration. 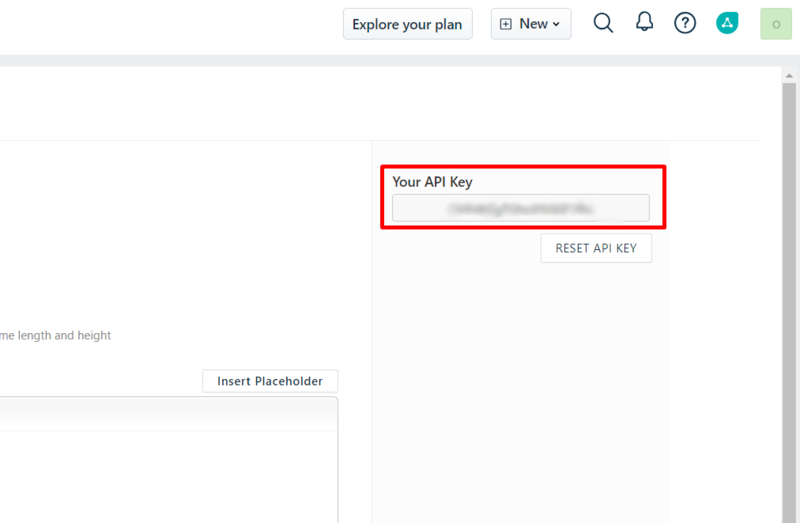 Step 4: To create this integration, you will have to log into your Freshdesk account. 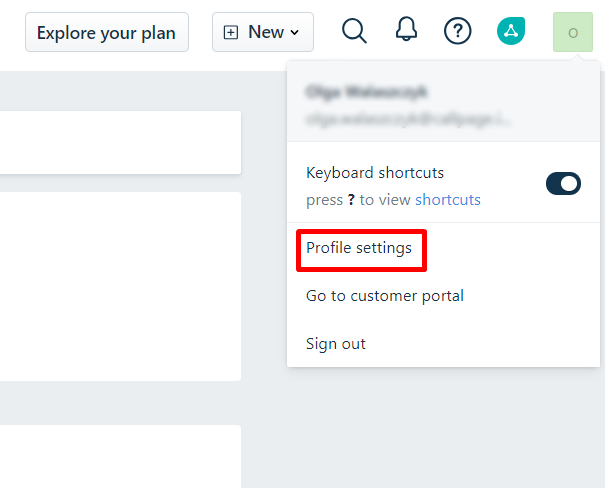 You will find all necessary data in "Profile settings" >> "your API key". Step 5: Fill in the appropriate fields and click 'Save'. All leads you receive will be automatically redirected from your CallPage account to Freshdesk.